WATER CHECK VALVE & ¼” SENSING LINE. 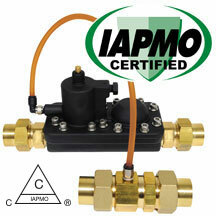 The WHID is the Only AUTOMATIC SHUT OFF VALVE FOR WATER HEATER LEAK PROTECTION that is hydraulically activated eliminating the need for any electrical energy or sensing devices. The WHID's ability to isolate a leaking water heater with the least amount of water loss is instrumental in mitigating water damage and mold eradication. Protect your home and family today. 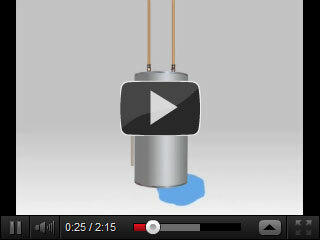 IT'S NOT IF, BUT WHEN YOUR WATER HEATER WILL LEAK! !